For anyone thinking of starting up a small business here’s some bad news. Things will go wrong. At some point along the line a customer on whose work you have spent a whole load of time will go into liquidation owing you money, or disappear, or simply refuse to pay up. The equipment in your office will malfunction, internet safety systems may be compromised, an employee you were depending upon on the busiest day of the year will call in sick ten minutes before they were due to start, the coffee machine will be empty just when you need it the most. Feeling depressed already? Well don’t, because these little disappointments are part of everyday life when you are in business. To paraphrase Forrest Gump, it happens. The key to success is not whether things go wrong (they will! ), but how you respond to them. The trick is always to look at the bigger picture – get yourself another big customer whose business will be better than that of the one you lost, find a dependable engineer who will be there to fix things quickly when they go wrong, get rid of that useless and unreliable employee, visit the coffee shop two minutes’ walk along the road – it tastes better than that powdered instant rubbish anyway. Get the drift? The excellent Entrepreneur magazine has a helpful feature on this very issue. It’s premise is simple – turn every situation to your advantage. Learn from your misfortunes, and emerge from each of them a stronger person. Sales people are taught from the very beginning to steer every negative reaction around to a positive. That’s how they get their leads and close their deals. It works. 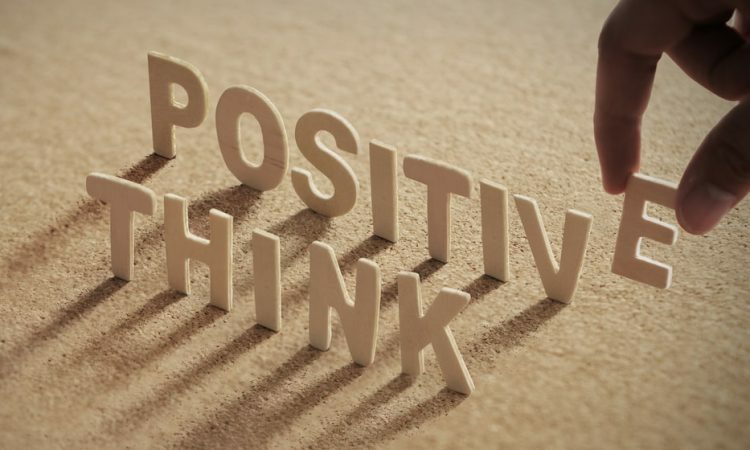 This authoritative piece from Business.com explains just how crucial taking a positive approach to all situations actually is. It has been shown that those who think positively have a greater capacity for retaining and processing new information, and thereby become better equipped for dealing with future challenges within the business. It’s a powerful case, and is the philosophy actively promoted by successful business mentors like RebeccaMountain.ca. Taking this approach essentially necessitates two things – removing any negativity at source and savoring success and achievement. If there are toxic people in your life, whether they are employees or just acquaintances, dispense with them and their incessant moaning. Don’t let others bring you down. And just as importantly, celebrate the things you do well. Reward achievers within your staff base. Sing to the rooftops about exciting new deals and ensure that others working for you are given the opportunity to share in your joy and at to take at least some moral ownership of the company’s success. Think of business, as indeed life, as a balance sheet. You have incomings and outgoings, even unexpected bills to pay. Sometimes the car goes wrong. All that really matters at the end of the day is the final figure, the positive balance at the foot of the sheet. That’s where you’ve got to, through all your initiative, enterprise and hard work. Be proud!